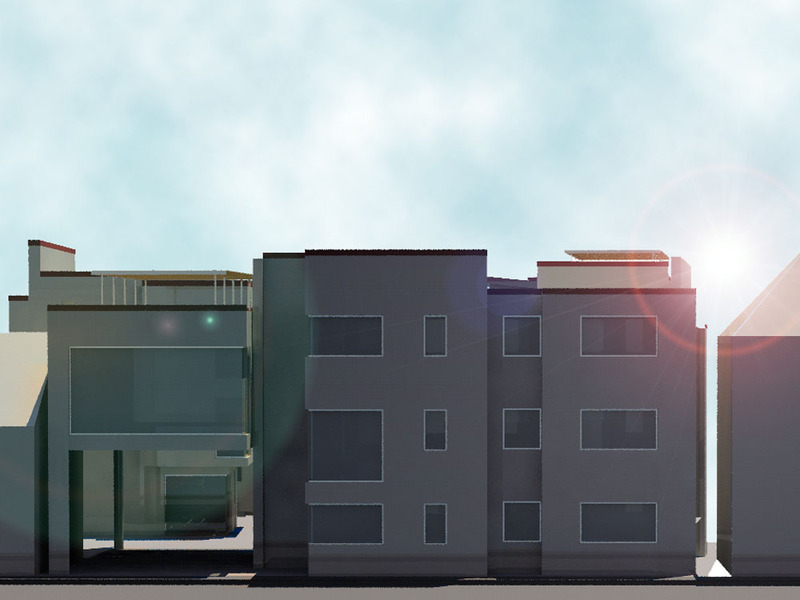 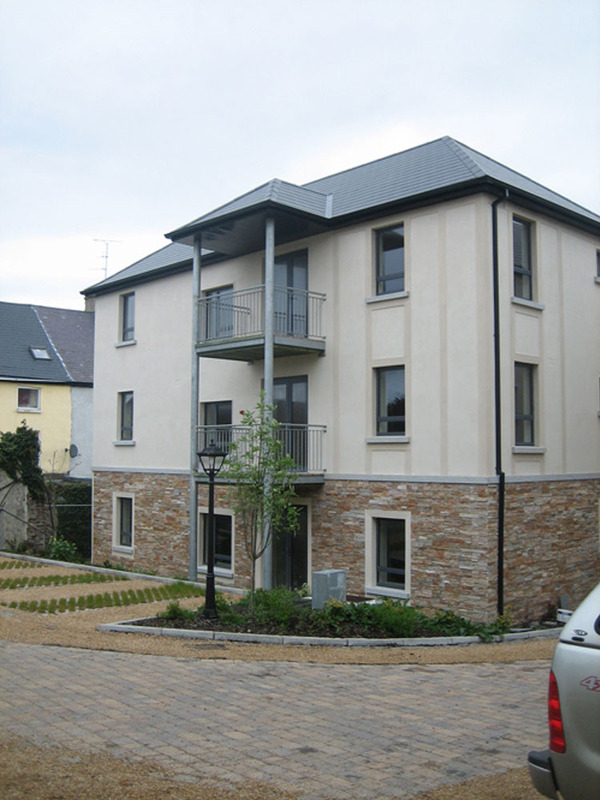 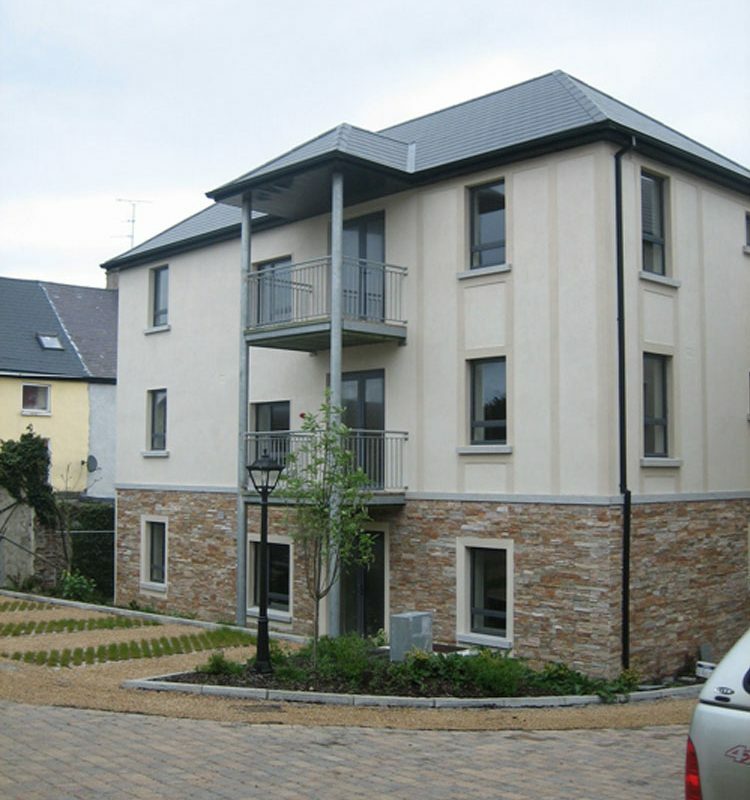 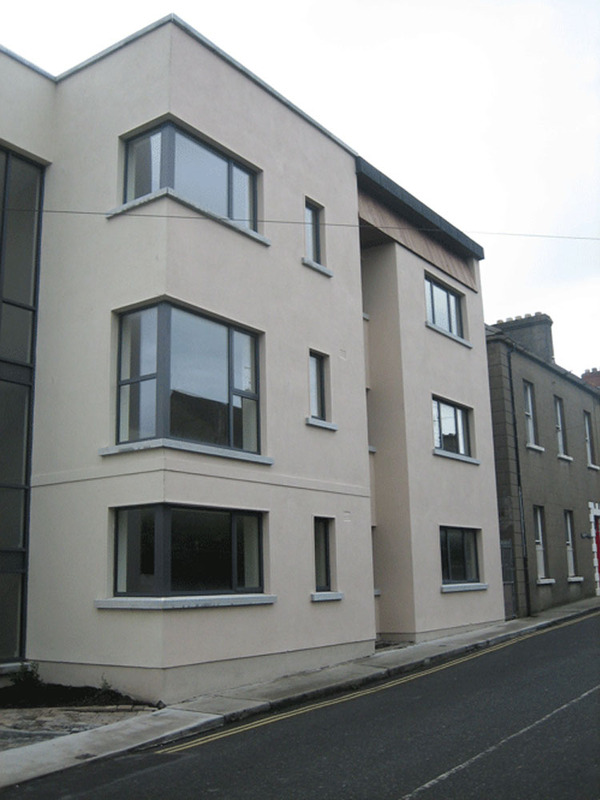 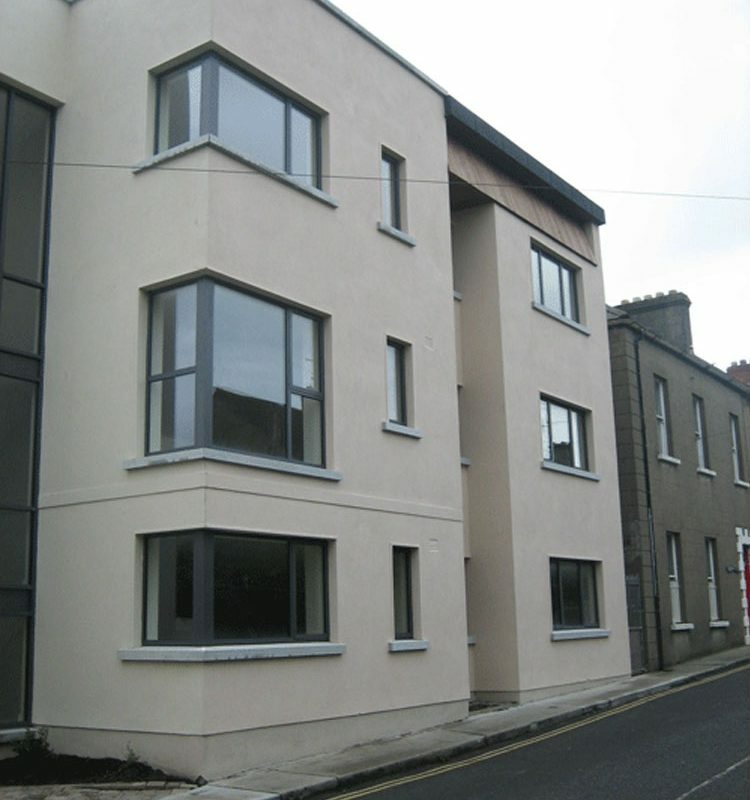 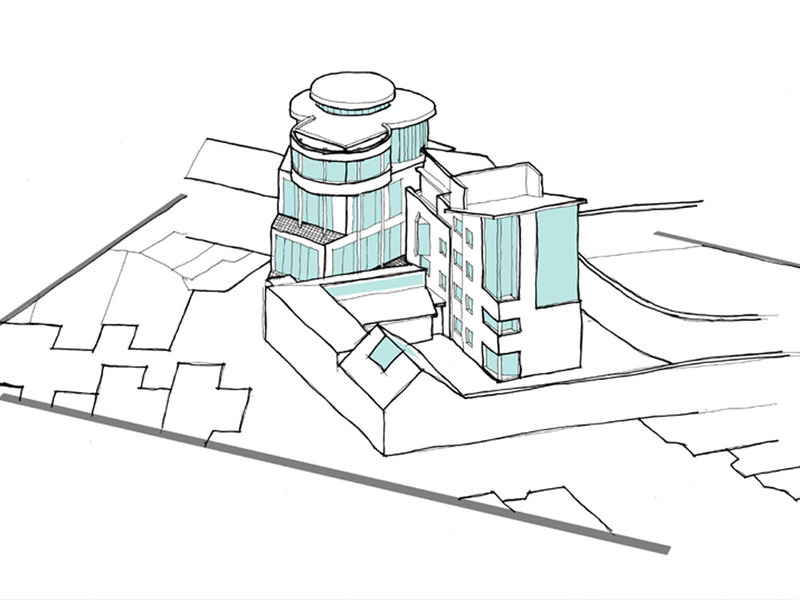 For this project we were employed to design an apartment complex on an infill sloping site in Wexford Town. 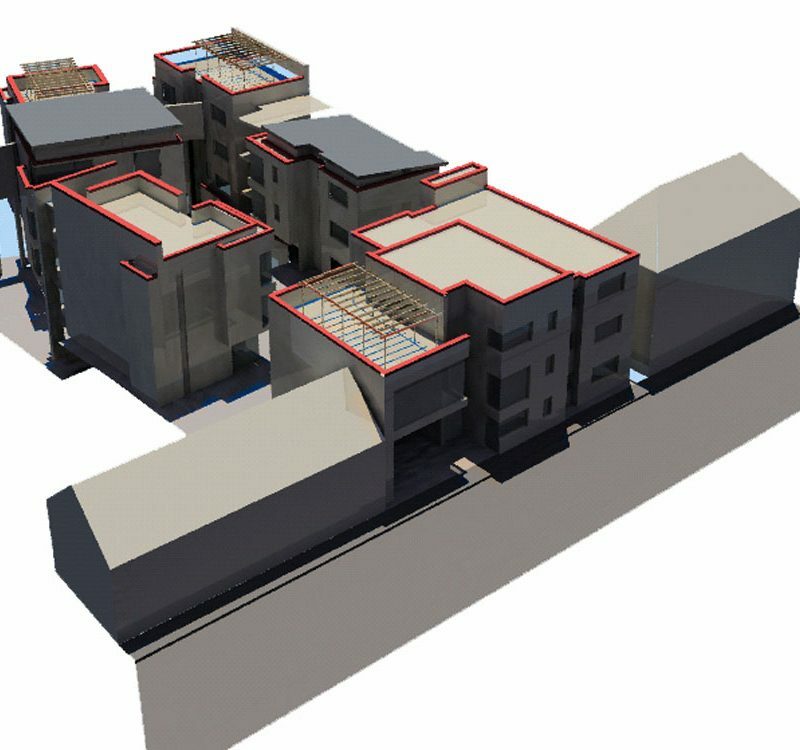 The complex contains 4 buildings, 3no. 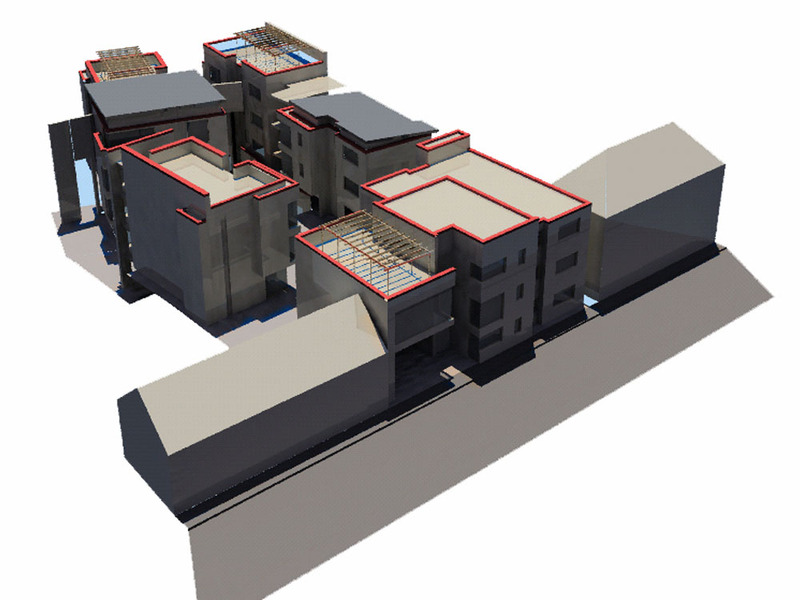 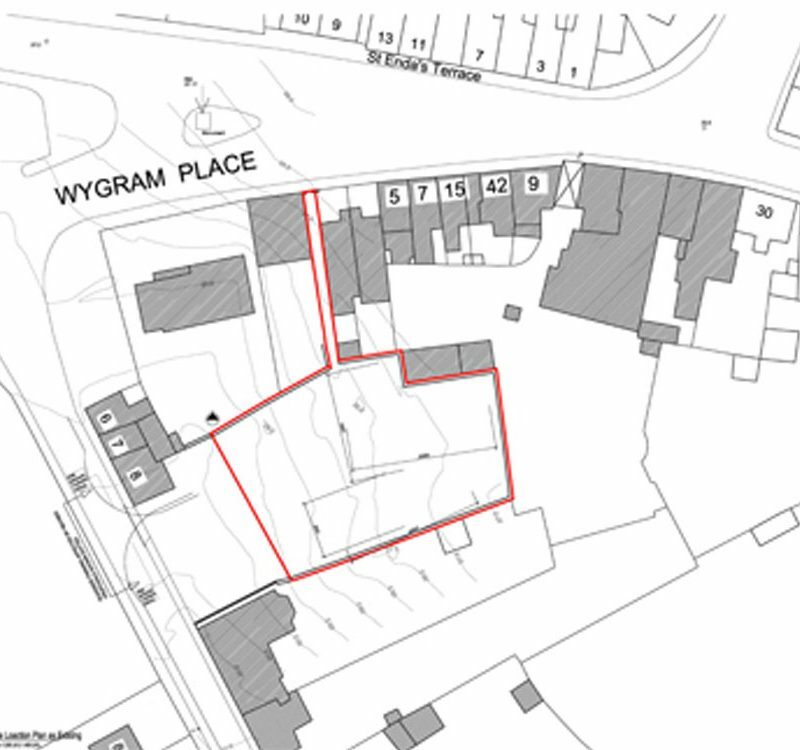 4 storey units and 1no. 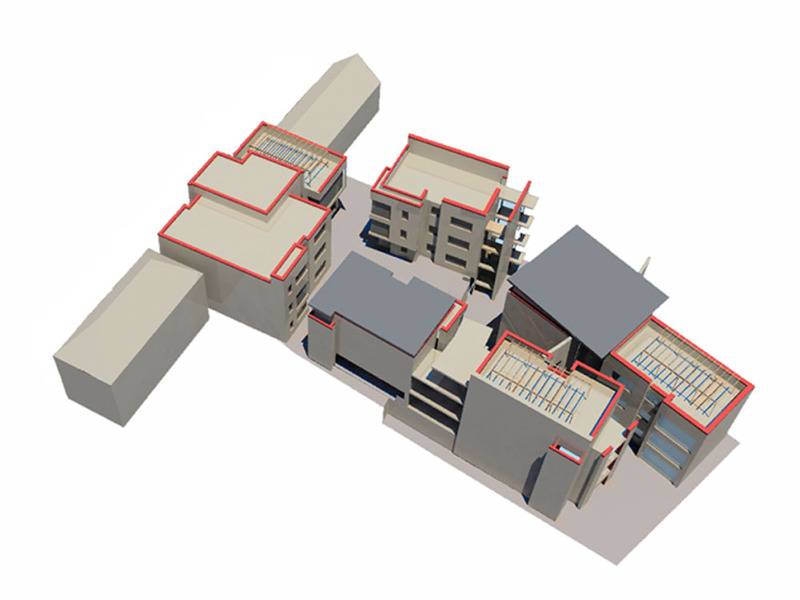 3 storey units. 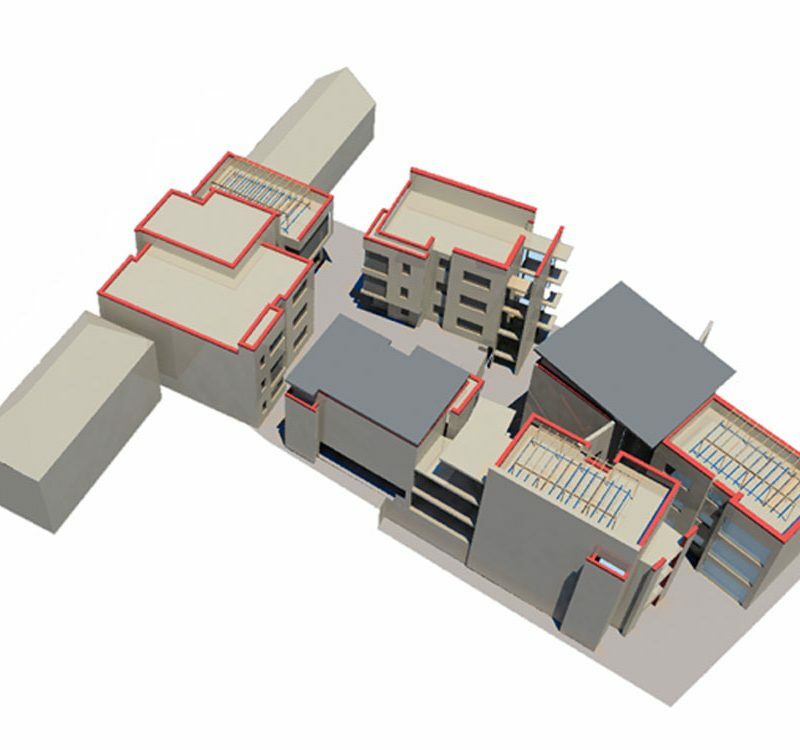 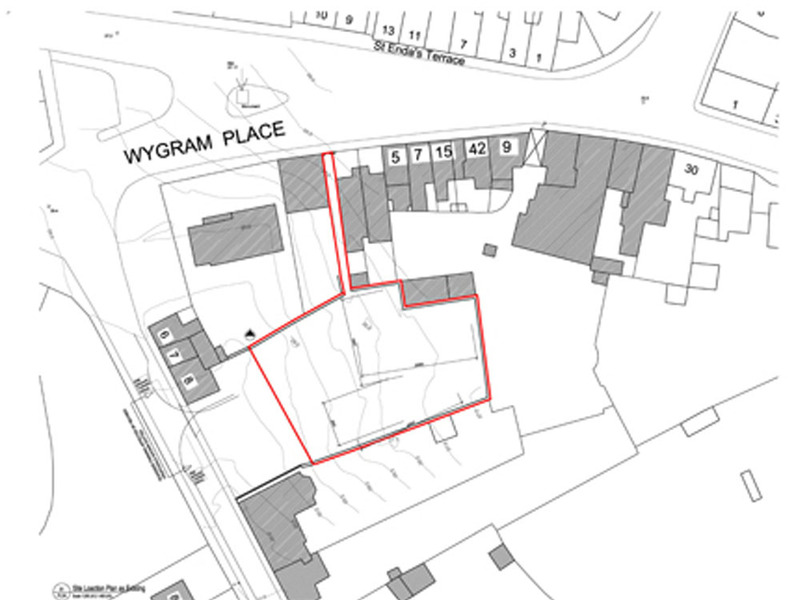 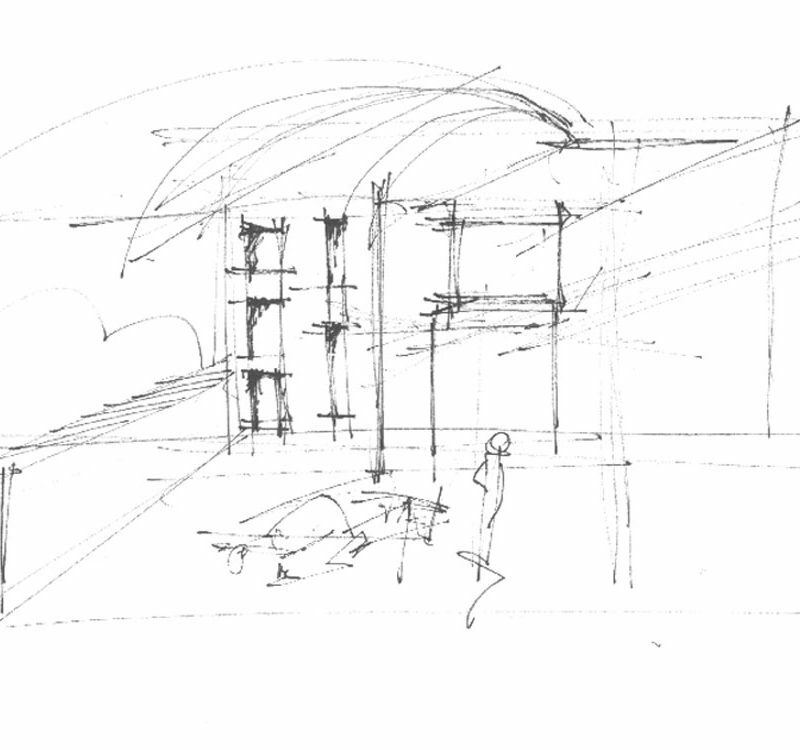 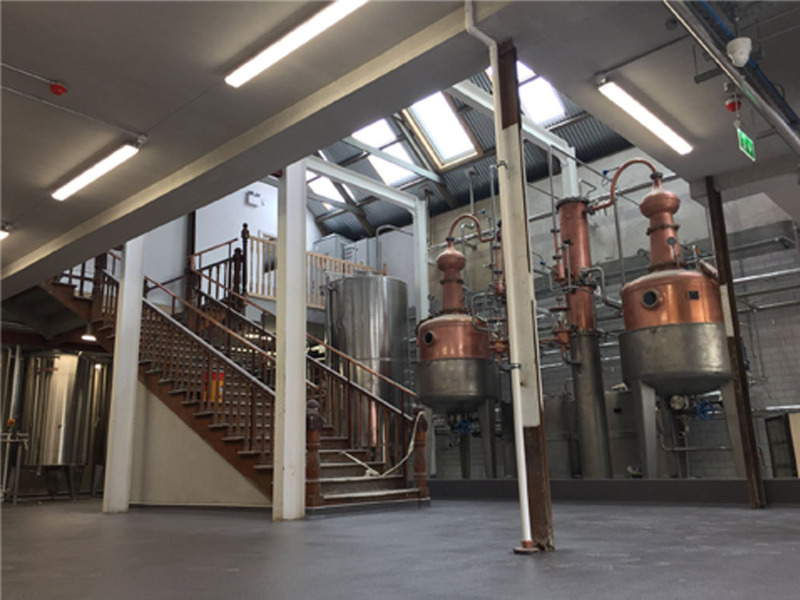 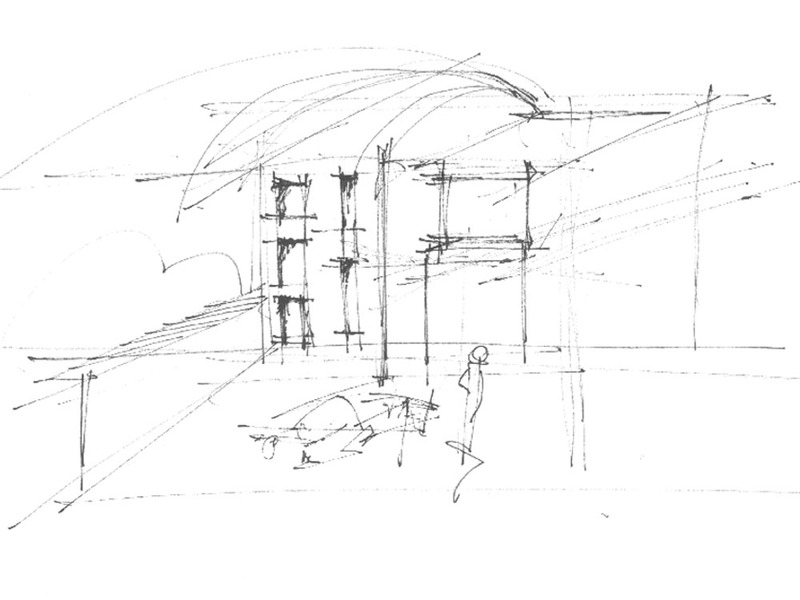 The units are arranged around a central courtyard with access to each building from the courtyard. 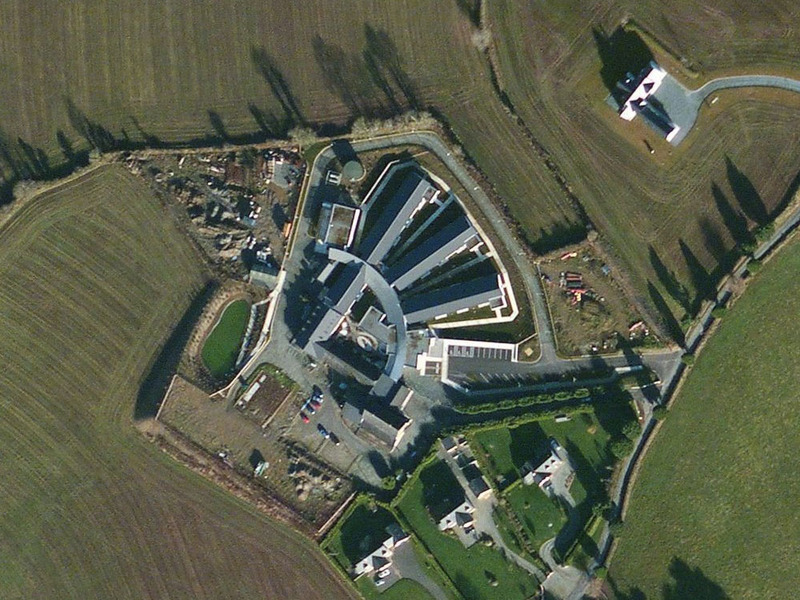 The complex contains 25no. 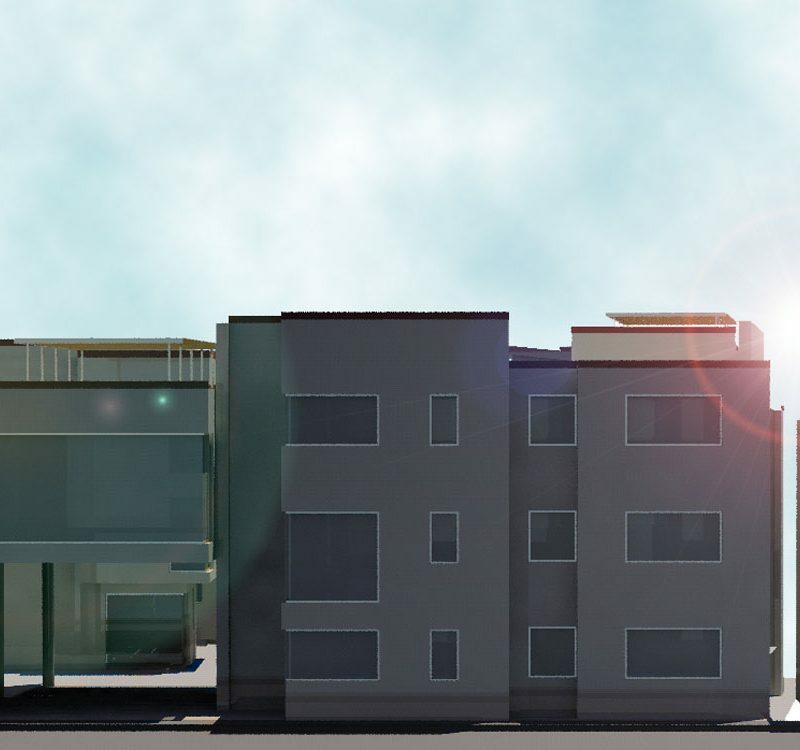 apartments each with two bedrooms, bathroom & kitchen/living/dining space.